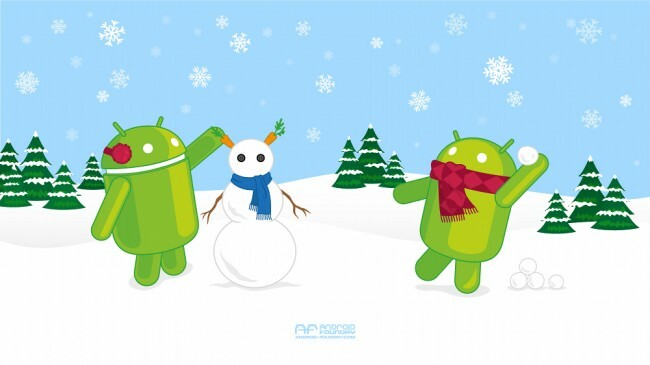 The Android Foundry has posted up yet another new Android-inspired winter wallpaper to help your phone live out any snow-filled fantasies it may have. Thanks to the winter storm that blanketed much of the central U.S. before taking on the east coast, this is also very fitting, in a cold, dark, manner. Thursday Poll: What Version of Android is Your Phone Running?